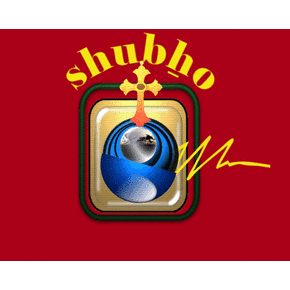 Radio Malankara Orthodox Online . Listen over 50 Malayalam FM Radio Stations Online . It is the first Internet Radio from Malankara by Malankara Jacobite Syrian Christian Church – Archdiocese of Universal Syriac Orthodox Church. This is a religious internet radio owned and operated by Malankara Jacobite Syrian Christian Church. Radio Malankara was established by SOCH-FORUM. Syriac Christianity has the distinction of developing one of the earliest musical traditions in Christendom.